Does your Mercedes-Benz have over 80,000 miles? Contact us before you spend another penny on your Mercedes-Benz maintenance, as we are able to save you time and money with our Pre-Paid Maintenance Program. 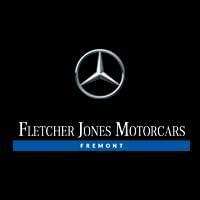 Starting as low as $888, Fletcher Care will save you $287 on your Mercedes-Benz Maintenance. Learn more and start saving today!